A squad of Marines arrived at the U.S. embassy in Haiti on Tuesday to bolster security following riots over high fuel prices on the small island nation, Task and Purpose reported. The Marines dispatched to Haiti are part of the Marine Security Guard Augmentation Unit out of Quantico, Virginia. These Marines can be called upon to from the State Department to augment embassy security during times of turmoil. “The exact locations and number of Marines deployed from the Marine Security Guard Security Augmentation Unit (MSAU) are not releasable. 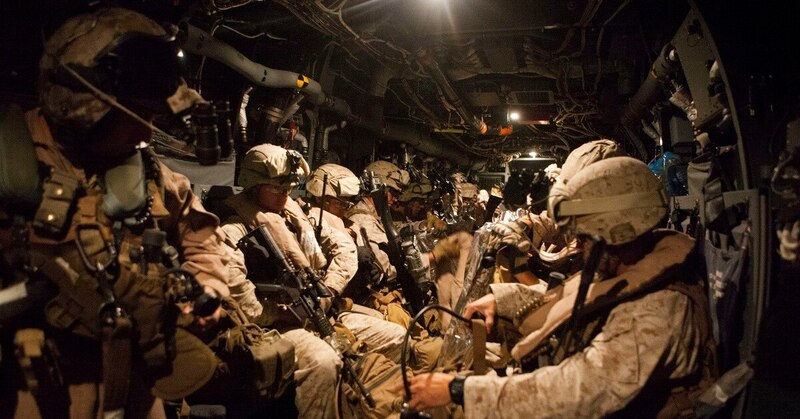 MSAU Marines deploy to augment and provide increased security to requested U.S. diplomatic facilities in order to protect U.S. personnel and national security assets,” Capt. Karoline Foote, a Marine spokeswoman, told Marine Corps Times in an emailed statement Wednesday. Street riots broke out in Haiti July 6 following a government decision to raise gas prices by 38 percent and 47 percent on diesel and 51 percent on kerosene to help balance the government’s budget, the Miami Herald reported. The government suspended the fuel price increases on July 7, but violence continued unabated, Voice of America reported. CNN first reported the Marine security guards were enroute to the Caribbean nation on Tuesday.